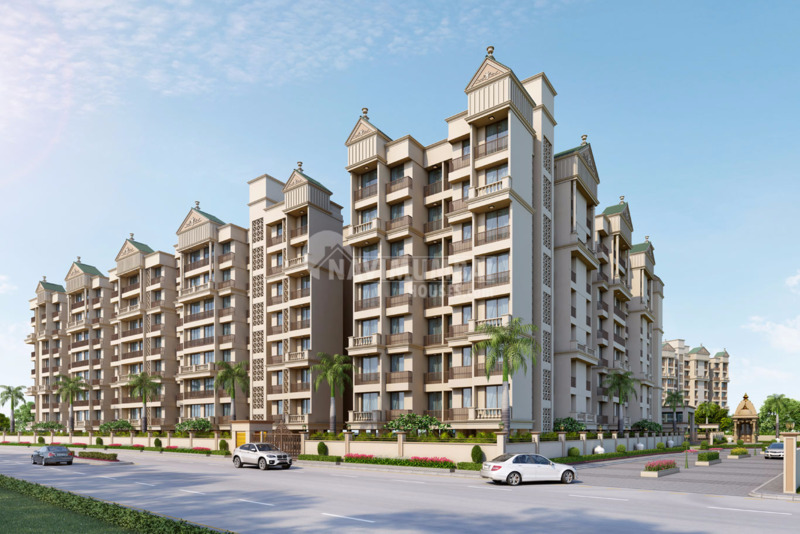 Belantara is a popular G + 7 Residential project by Today Royal Group in Rasayani, Panvel. 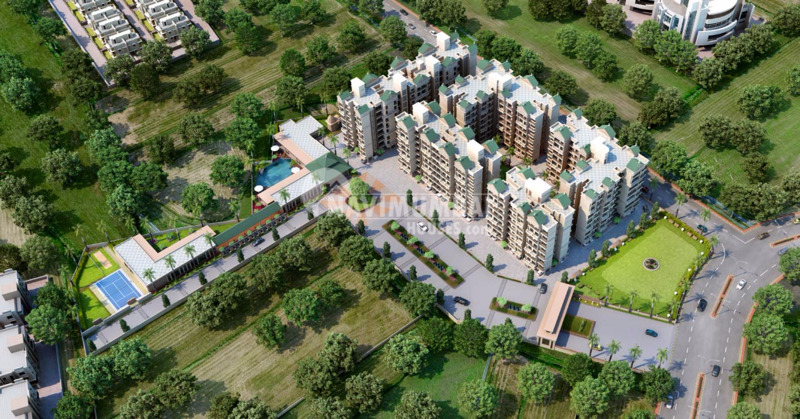 This project offers spacious 1BHK and 2BHK apartments with quality amenities for the comfort of residents. 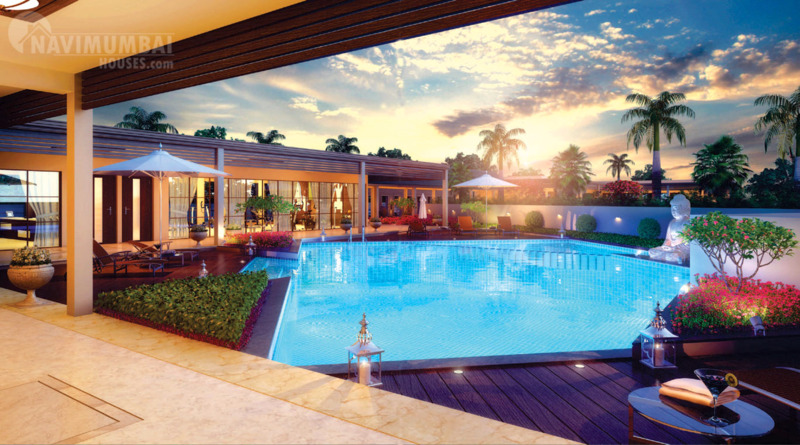 A residential project which blends luxury and comfort for an enhanced quality of living. 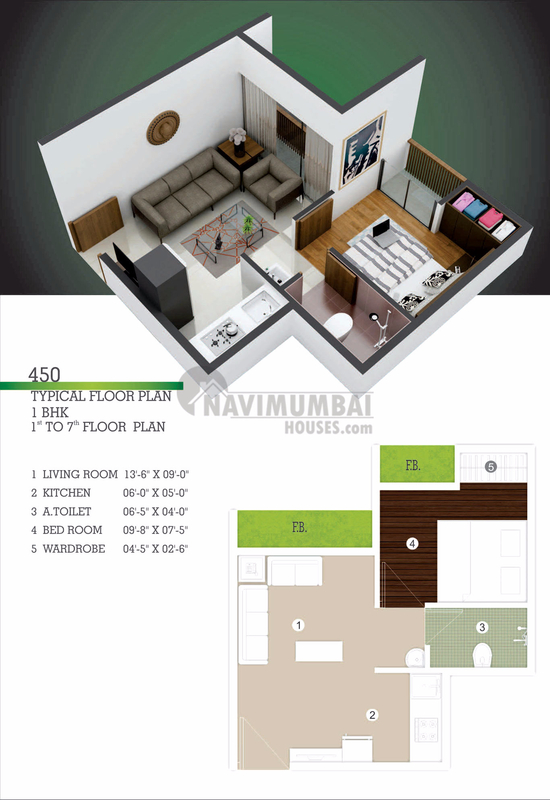 The apartment is a beautifully designed infrastructure which is sure of propelling it as an elegant landmark. 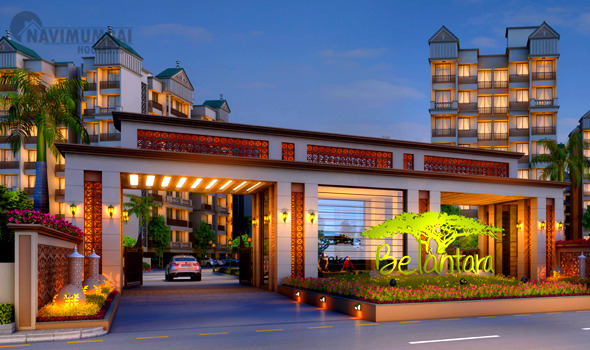 The peaceful surroundings give you a healthy and a natural ambience that keeps you refreshed and calm. Being close to educational institutions ,railway station etc makes it connectivity accessible. 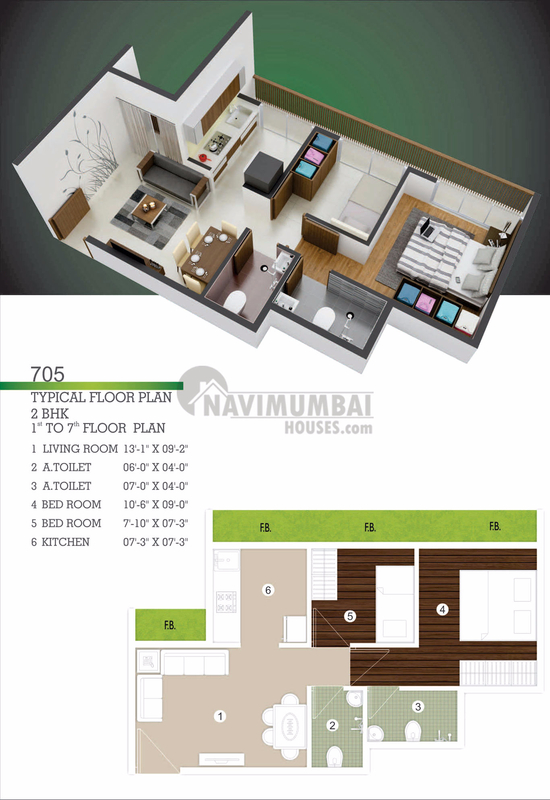 Navi Mumbai Houses will be definitely make you reach your deluxe dream home. The project becomes a eye catchy highlight of Today Royal Builders with its oustanding amentites leaving its mark and making you a proud owner of this beautiful home. 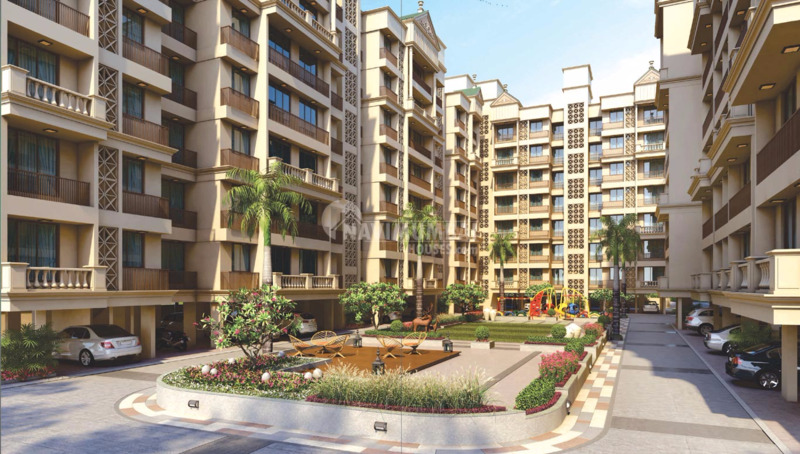 At Belantara you will experience precious moments with your family for better and convenient living.Navi Mumbai Houses has earned itself the pride of emerging as the most trusted name in the Real Estate Industry in Mumbai and will definitely help you with your destination.